Earn $11.15 in Rewards credit (1115 points) What's This? Take it to the cleaners. 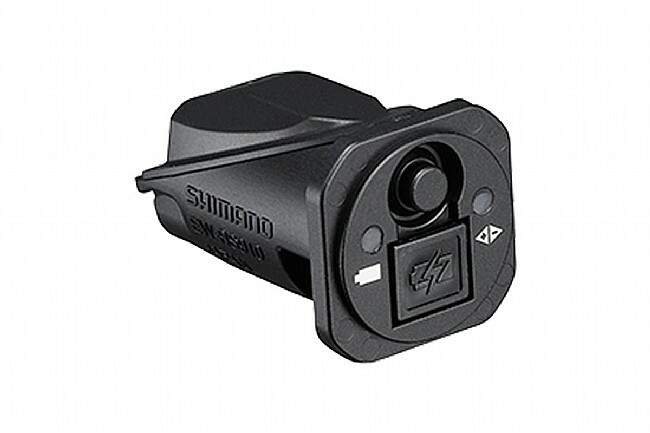 Providing for a clean aesthetic that allows any bike to look like a Tour-crushing superbike, the Shimano EW-RS910 is a Junction A box for internal handlebar ends or dedicated frame mounts. Connecting the various components and odds-and-ends of the Shimano Di2 drivetrain, the EW-RS910 also makes for a convenient charging port for your Di2 drivetrain. I wanted to clean up my front end and this did the trick. It should become the standard approach - more aero for sure.